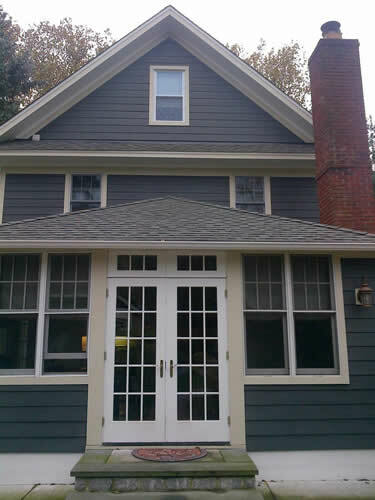 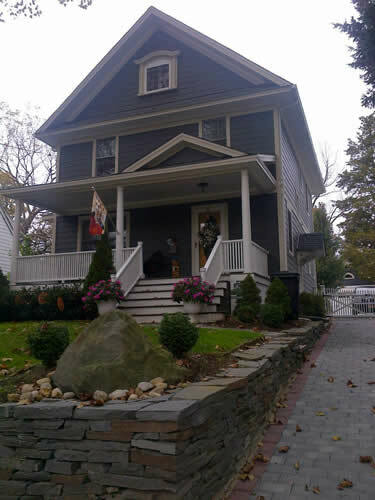 This customer in Huntington, NY had old, wood plank on the first level and shingles on the second level. 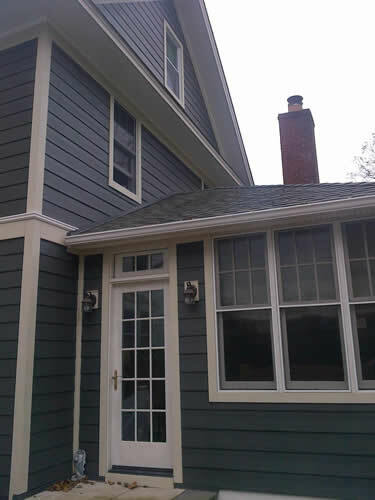 He wanted to keep that classic wood feel without the maintenance and upkeep of traditional wood siding and building materials. 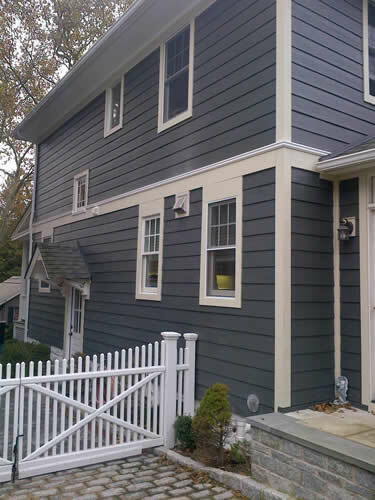 We recommended he use James Hardie Cedarmill Plank siding because it mimics the look and feel of wood, but is made out of fiber cement. 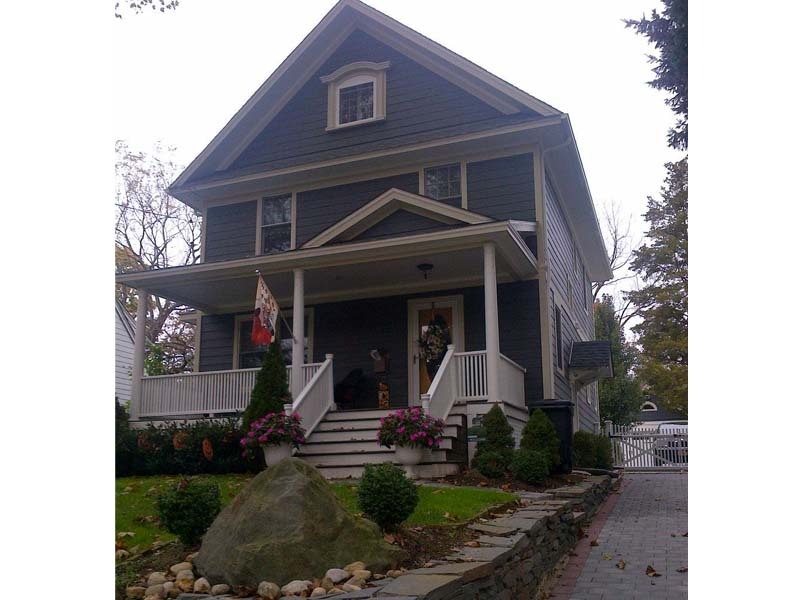 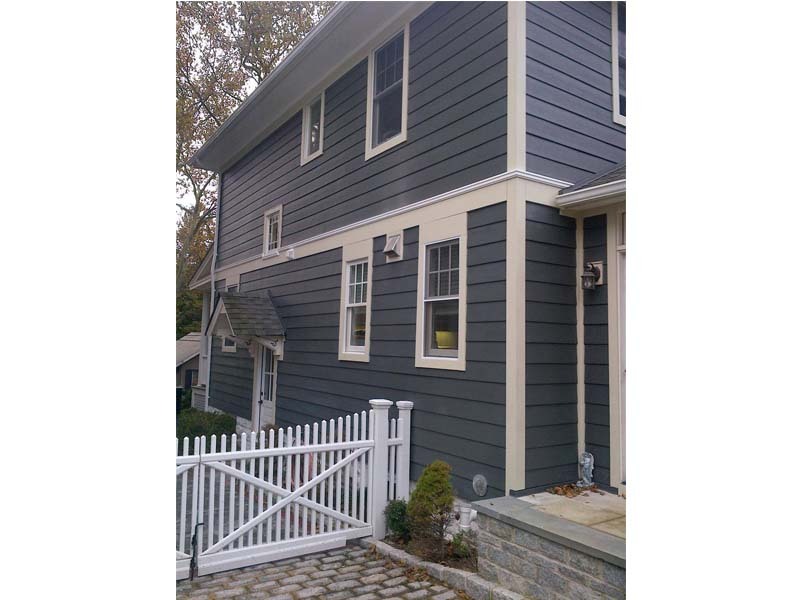 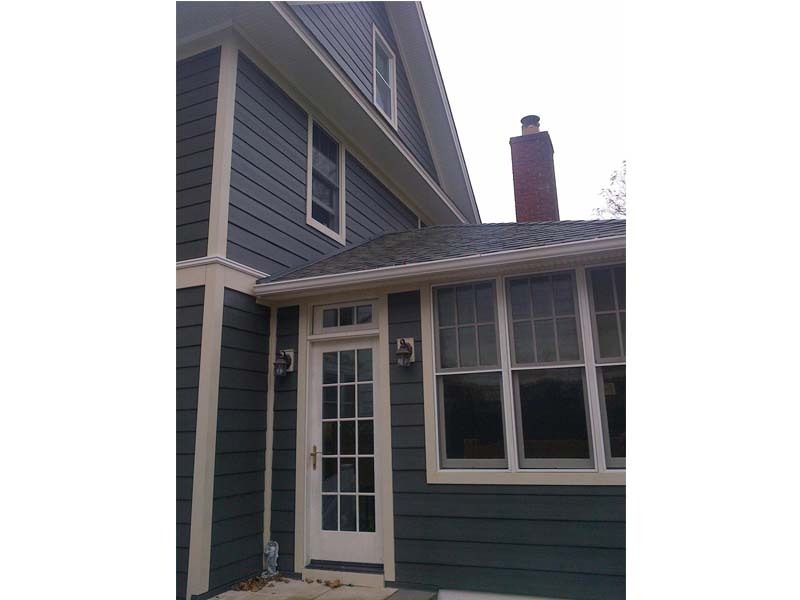 This house bordered the Historic section of Huntington and now he feels he has updated his exterior siding with the best available product on the market that also blends in with the historical atmosphere. 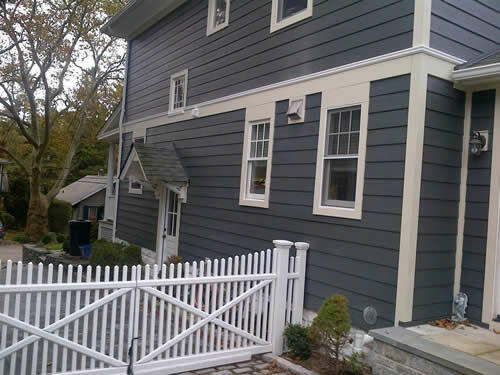 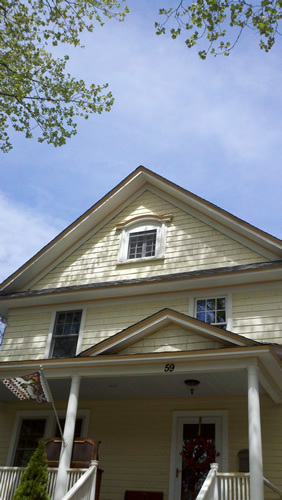 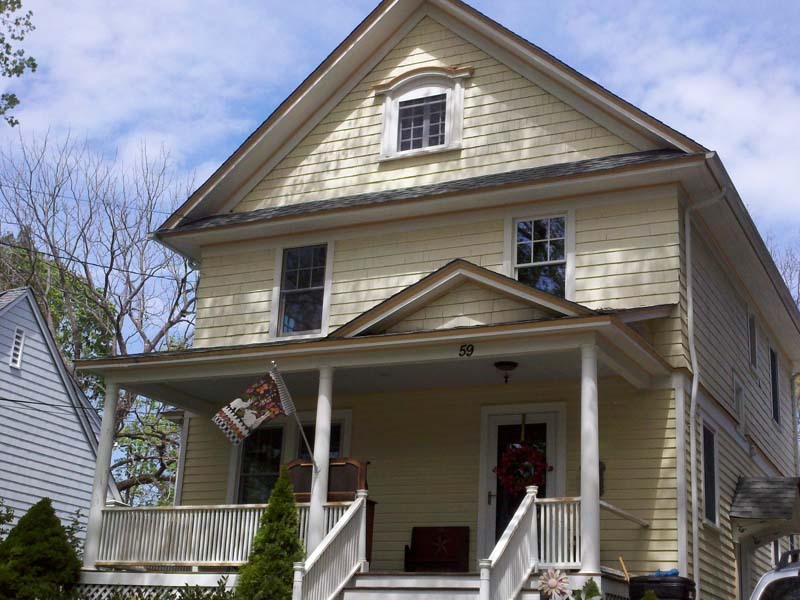 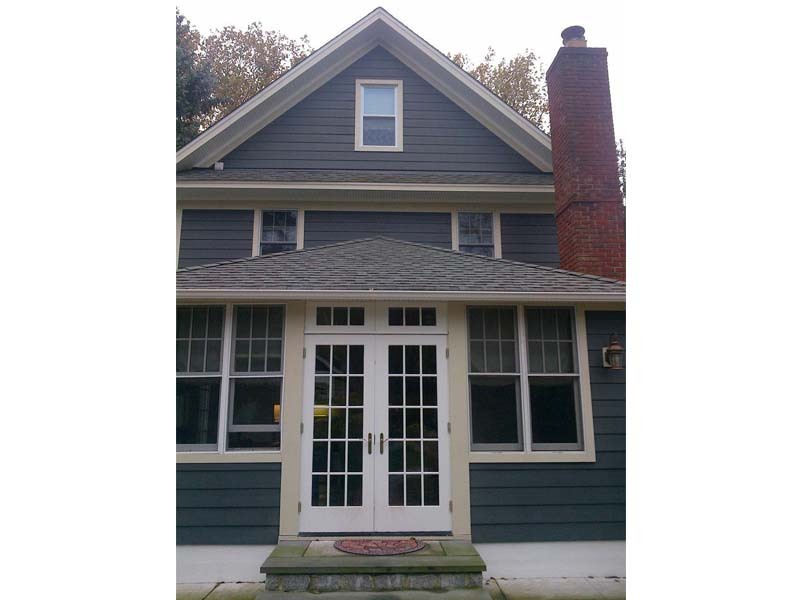 Check out the before and after pictures below to see how Good Guys Contracting improved the look of this home without losing its historic charm. 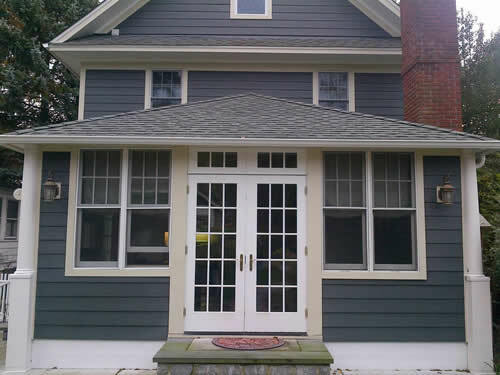 Click here to view all of our James Hardie products!